Sleep Apnea Treatment to the Hudson Valley – Gail C. Thornton, D.D.S. 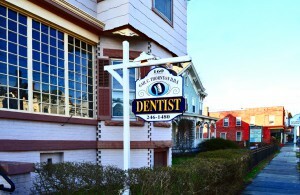 Dr. Thornton has joined the practice of Dr. Thomas Cingel at 379 Broadway, Kingston, NY. There she sees both general dental and sleep apnea patients. 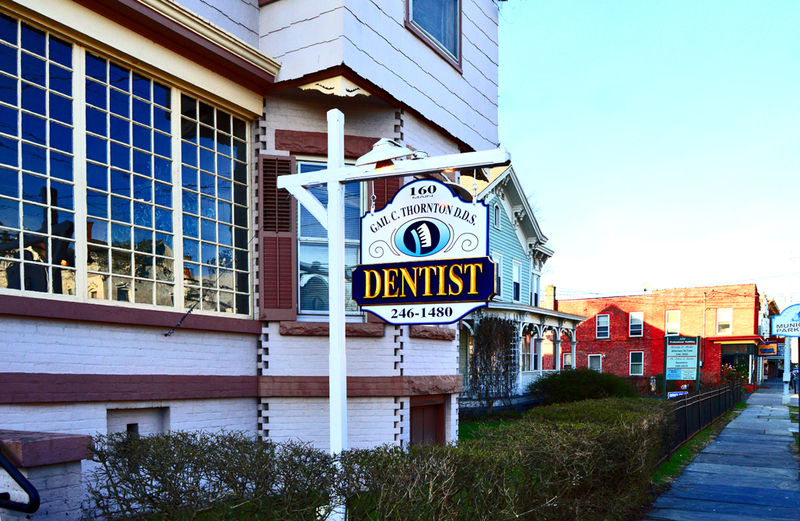 General dental patients should call (845) 331 – 1085 for an appointment. New patients with sleep apnea should contact Dr. Thornton at (845)418-6564 additional information. Former Saugerties office patients or anyone else needing additional information can contact Dr.Thornton at (845) 418 – 6564 or by email at drgthornton@gmail.com. © Copyright 2003-2016 Gail Thornton, DDS. All rights reserved. Disclaimer: The information provided within is intended to help you better understand dental conditions and procedures. It is not meant to serve as delivery of medical or dental care. If you have specific questions or concerns, contact your health care provider.